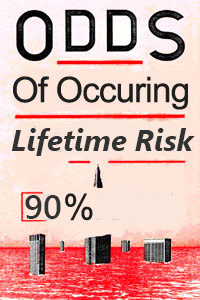 While advances in modern equipment and building techniques have made construction projects much safer than those of yesteryear, there are still a number of risks involved. Regardless of the specific occupation they’re in, construction workers put themselves at risk every day to provide us with the comfort, safety, and luxuries we’ve come accustomed to. Injuries are very common in the industry. 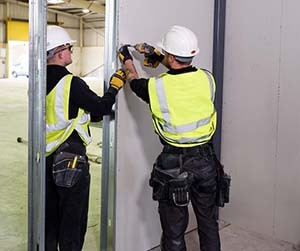 In fact, one out of every ten construction workers experiences an injury every year according to the OHSA (Occupational Health and Safety Administration). 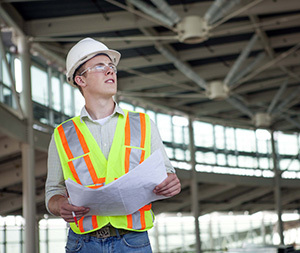 The construction industry is comprised of many different trades. Each job comes with its own set of hazards and risks. With that being said, injuries are completely avoidable if you know what to look out for and how to work safely. 18 common construction occupations and their associated risks. The odds of experiencing an injury are expressed as a percentage. The percentages represent the chances of injury over a 50 FTE period, which is equal to 2,000 hours worked. 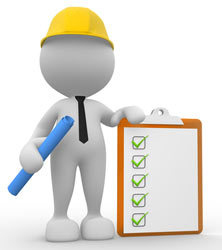 Construction managers are responsible for overseeing a project. They’ll manage various different trades to ensure that the work is done correctly and on schedule. Typically, managers will monitor the progress of work being done and make sure that the various contracting positions work together to create the final product. Because they have their hand in every job, they’re susceptible to virtually every hazard. Common injuries among construction managers include falls, foot injuries from heavy objects, and electrical shocks. About 0.2% of all managers experience a non-fatal injury each year while 0.0035% experience fatal injuries. 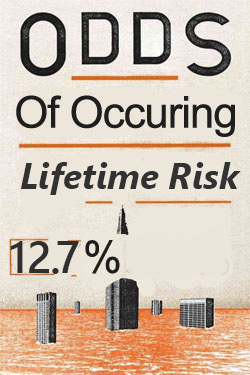 The lifetime risk of injuries as a construction manager is 12.7% for non-fatal and 0.43% for fatal. 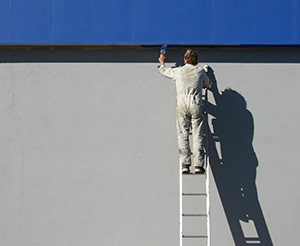 Approximately 0.8% of painters experience a non-fatal injury each year. 0.007% suffer from a fatal injury. Painters typically work on completed construction projects to cover walls and ceilings. The biggest risk in this trade is a slip and fall accident. Surfaces are often covered in slick paint that can lead to a serious injury if the proper footwear isn’t worn. Additional injuries include rotary cuff tears and muscle sprains. If you’re a painter, your lifetime risk for a non-fatal injury is 39%. The odds of experiencing a fatal injury throughout your life is 0.3%. Construction projects utilize the skills of many foremen to oversee the quality of specific trades. Each task of the job may have a foreman monitoring progress to ensure that the final product meets code and aesthetic guidelines. Drywall installers work on interior walls and ceilings to provide a finished look to construction projects. About 1.19% of drywall specialists experience an injury each year. 0.0038% experience a fatal injury. 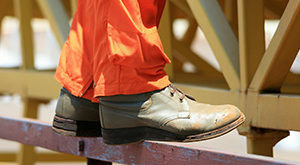 Injuries often occur when work is being performed overhead or on high platforms. About a third are a result of being struck by a falling object. Another common hazard to be wary of is slipping and falling from tall heights. Drywall workers have a 53.2% chance of experiencing an injury throughout their career. The lifetime risk for fatal injuries is much lower at 0.24%. Regardless of how small or large a construction project is, there’s likely an operating engineer at the helm of a large piece of machinery. 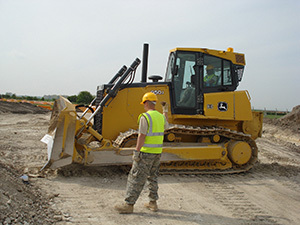 These specialists work with heavy-duty equipment like bulldozers, pile-drivers, and much more. While they’re often off the ground and surrounding by a durable cockpit of metal, they can still experience injuries. 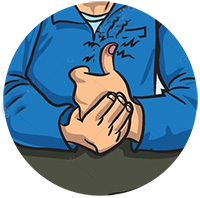 It’s not uncommon for operating engineers to experience electrical shocks and muscle pain from the jolt of the equipment. Falling debris can also injure workers that may be outside of the cockpit. 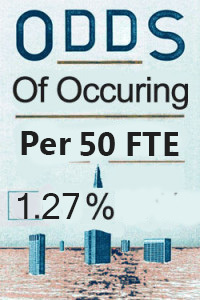 About 1.27% of all operating engineers experience a non-fatal injury every year while 0.014 suffer from a fatal injury. The risk of experiencing a non-fatal injury and fatal injury throughout your career are roughly 56.7% and 0.73% respectively. 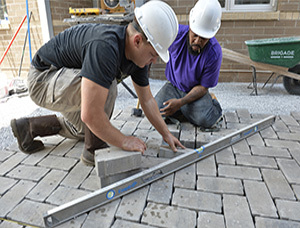 Brick masonry requires workers to lift heavy loads of bricks. Depending on the particular application, brickmasons may have to apply the brick at tall heights or on vertical planes overhead. As a result, workers in the trade are at risk for slip and fall accidents and injuries from falling bricks. Inferior foot support and technique may also lead to fatigue and musculoskeletal injuries. About 1.36% of workers experience a non-fatal injury every year while 0.008% experience a fatal one. The overall lifetime risk of experiencing an injury is 57.6%. 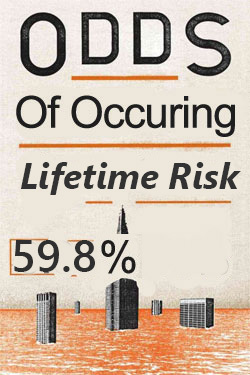 The risk for experiencing a fatal injury during your career is 0.39%. Welders are constantly exposed to high temperatures and extreme voltages. Works are at risk of experiencing burns to their face, arms, and legs. 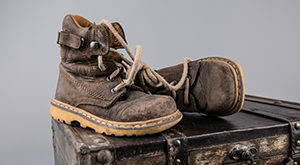 If improper footwear is worn, there’s also a risk of electrical shock from the voltage required to weld. Welders are also at risk for eye issues if the proper headgear isn’t worn. About 1.39% of welders experience an injury that requires downtime each year. 0.02% suffer from an injury that’s fatal. If you’re a welder, your lifetime risk of experiencing an injury lies at 59.6%. There’s also a 0.88% chance of sustaining fatal injuries. 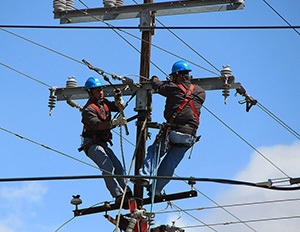 Power-line installers are responsible for connecting the local power grid to a new property. 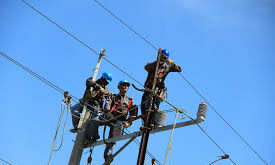 They may also connect high-voltage equipment and lines. In the construction industry, about 1.5% of all electricians experience a non-fatal injury every year. 0.01% suffer from a fatal injury. 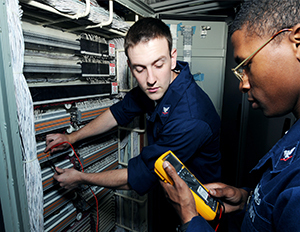 Electricians are tasked with creating the network of electrical lines throughout a building. They work with outlets, breakers, appliances, and much more. This puts them at risk for electrical shock. Depending on the particular worksite, they may also run into problems with slipping or falling from tall heights. 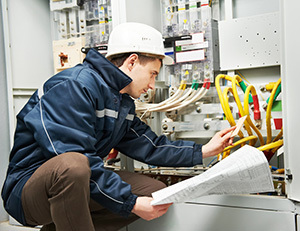 Throughout their career as an electrician, workers have a 62% chance of experiencing an injury they can recover from. There’s also a 0.49% risk of sustaining a life-threatening injury. The types of injuries plumbers are at risk for is vast. Plumbers typically work in slippery environments that could result in falls. If metal pipes are involved, there’s also a risk of experiencing burns or electrical shocks. There’re also susceptible to sprains and abrasive injuries due to their equipment. About 2% of plumbers suffer from an injury that requires time off. Luckily only 0.008% suffer from an injury that results in death each year. 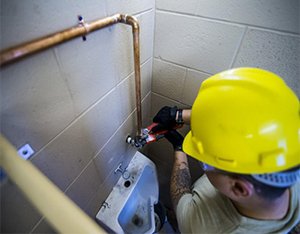 Throughout their lifetime, plumbers have a 69.8% chance of non-fatal injuries and a 0.32% chance of fatal injuries. Roughly 1.8% of roofers experience an injury every year that requires medical care. 0.03% sustain serious injuries that result in death. This is due to the danger of working on top of buildings. Heat and A/C technicians work with a number of heavy equipment. In some cases, they may work from dangerous heights. Injuries like sprains are common. 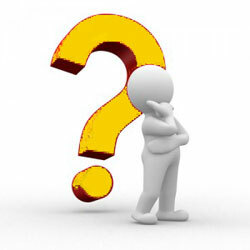 Injuries from the electrical equipment and various chemicals are also possible. Depending on the job, mechanics may also be susceptible to serious burns. On average, about 1.9% of workers sustain an injury. Approximately 0.006% of injuries are fatal. 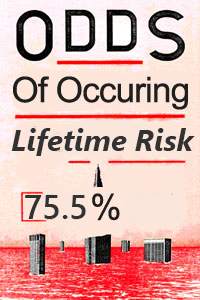 The lifetime risk assessment for this profession is 71.1% for non-fatal injuries. There’s a 0.37% chance of experiencing a fatal injury throughout a worker’s lifetime. The specific task and work environment for carpenters varies quite a bit. However, similar hazards are present regardless of the job. 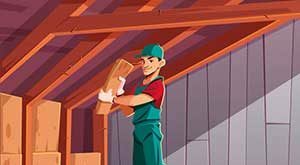 Carpenters work with heavy wood, sharp nails, and powerful equipment. Injuries from equipment can lead to serious lacerations and punctures that require immediate medical attention. Furthermore, carpenters are often at risk for falling if they’re working on projects overhead. About 1.7% of carpenters experience an injury each year. Roughly 0.006% of carpenters suffer from a severe injury that results in death. Throughout a carpenter’s career, their risk for non-fatal and fatal injuries is 73.1% and 0.32% respectively. 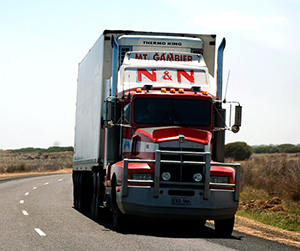 Truck drivers are tasked with the job of moving construction materials to the work site. While there are many safety protocols that workers must adhere to, drivers are still susceptible to injuries when they work. 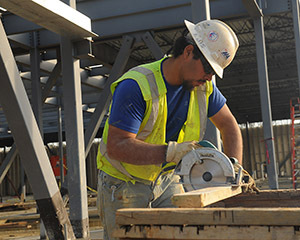 Laborers have a unique job on the construction site. Unlike other trades, there’s not a specific task they’re trained to do. Instead, they help out with a variety of different jobs. In many cases, laborers are given quick training sessions to perform jobs. Unfortunately, this results in roughly 2.1% of laborers to experience an injury every year. 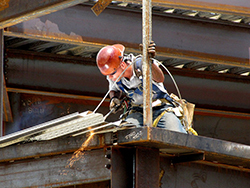 Ironworkers have a high risk of experiencing an injury throughout their career. There’s a 90% chance of a non-fatal occurring at some point throughout their lives and a 3.11% chance of suffering from an injury that results in death. This is because ironworkers often perform their jobs on high skyscrapers. Falling is one of the leading causes of death in the profession. There’s also the risk of getting struck by swinging objects or getting a jolt from electrical equipment. 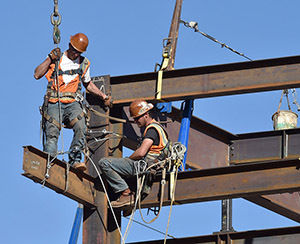 Every year, roughly 2.9% of ironworkers suffer from injuries. 0.03% of ironworkers experience a fatal injury. Some common injuries that occur amongst sheet metal workers involve the material they’re working with. The sharp edges of metal can easily slice through skin that’s not protected. If they’re working at tall heights, they’re also at risk for being struck by objects or falling. Depending on their particular job, metal workers should also be wary of their equipment, as misuse can lead to burns or electrocution. 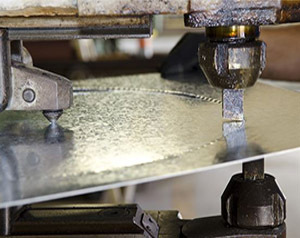 About 4.01% of all sheet metal workers experience an injury. The rate of fatal injuries is substantially lower at 0.0048%. The odds of metal sheet workers to experience an injury during their career is at 91.7%. As the title of the occupation implies, construction helpers assist tradesmen with a variety of different tasks. In most cases, helpers will perform basic tasks that require little training, such as carrying materials throughout the worksite. Unfortunately, this lack of training results in injuries to 5.1% of all helpers. About 0.001% of helpers die from their injuries. 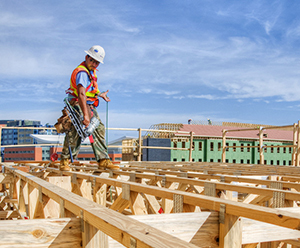 Construction helpers are susceptible to a variety of hazards. These include being struck by falling objects, stepping on sharp materials, electrocution, and much more. Because they often work throughout the construction site, helpers are at risk the most. Throughout their careers, there’s a 95.9% chance for helpers to experience a non-fatal injury. While the odds of getting injured may be a bit off-putting, it’s important to know what you’re up against when you clock into work every day. Despite working in a dangerous profession, there’s a lot you can do to reduce the chances of experiencing an injury. It’s important to consider the following tips from the very first day on the job. Up to 60% of all construction injuries occur during the first year. With that being said, even seasoned construction workers need to know how to avoid harm. With these tips in mind, you can beat the odds and create a safer work environment for you and your colleagues. The right safety gear should always be your top priority before you start a task. Even if you’ve performed the same job for years, there’s still a chance an accident can occur. Hazards are present everywhere, so you need to make sure you have all the bases covered. 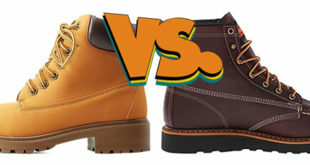 Invest in a high-quality pair of work boots, a hard hat, protective eyewear, and durable clothing. You should also find gear that’s specifically catered to your occupation. 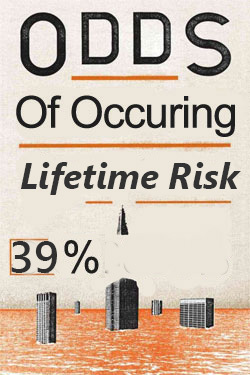 Beyond the hazards that everyone on the site has to be wary of, each trade is faced with their own unique risks. If you’re an electrician, invest in boots that are shockproof. If you’re a welder, utilize fabric guards that’ll keep you safe from sparks. It’s a good idea to evaluate your job and pick up gear that protects you from any problem that may occur. Construction sites are notorious for being messy. Debris and construction materials will often litter the work site. This can lead to a variety of different accidents. You can easily slip on spilled liquids or puncture your feet from a stray nail. One of the most effective ways of reducing the chances of injury is to keep your work area as clean as possible. It’s recommended that you pick up your tools as soon as you’re done with a specific task. Excess building materials should be dealt with accordingly. Doing this will decrease the numbers of hazards around you and make it less likely for you to experience an unnecessary injury. One of the best ways you can avoid injury is to simply be aware of the hazards around you. By law, work sites need to have warning signs around dangerous areas. You need to be aware of the signs and heed their warnings, even if you don’t see an immediate sign of danger. If you spot a hazard that doesn’t have a sign, you need to report it to your employer or union representative to ensure that accidents don’t occur. Signs are often placed around live wires, areas where debris can fall, near spills, and much more. Whether the sign indicates the specific hazard ahead or not, it’s important that you only enter the area when you have the appropriate gear on. Safety and operational training sessions are essential for staying out of harm’s way. With all the heavy-duty machinery and tools present on a worksite, there’s always a chance for injury. Those odds increase if you’re not qualified or properly trained to handle it. Safety meetings are typically conducted every day. It’s important that you pay attention to the briefing and comply with all safety protocols. The environment and hazards will change as the construction project progresses. New issues may arise that you need to wary of. Paying attention could make all the difference. Tools and machinery wear out over time, especially when they’re put through constant stress. Whether you work with a simple drill or a large bulldozer, you need to make sure that the equipment is in good working condition before you start a job. Tools should be inspected regularly to ensure that they won’t malfunction when they’re in use. If the tool isn’t operating the way it should be, put it through maintenance and use an alternative that works. Fatigue is a leading cause of injury in the workplace. Overworking yourself will cause you to lose focus. It’s better to take frequent breaks and remain energized throughout the day than to work yourself until you start making careless mistakes. You should use your break to rehydrate and consume healthy snacks that can prolong your energy levels. Foods that are high in grease and carbohydrates should be avoided. The same goes for sweet carbonated drinks. Your body needs adequate fuel to operate efficiently throughout the day. The best things for your body are water and light snacks. Go with drinks that are filled with electrolytes. Consume protein and nutrient-rich foods. You should avoid a high level or carbohydrates at all costs, as it can lead to drowsiness. 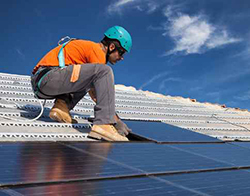 Too much exposure to the sun causes about 15% of all construction injuries according to the Center for Construction Work and Training. Constant exposure to high temperatures can make your body feel fatigued much quicker. It’s good to cover up as much as possible. Go with a long-sleeve shirt that’s breathable. Invest in a safety hat that has a wide brim to keep the sun off your eyes. To sum up, working in the construction industry has its risks. No matter what your occupational trade is, there are many hazards you need to be aware of. By understanding what types of injuries you’re at risk for, you can stay alert and avoid injury.